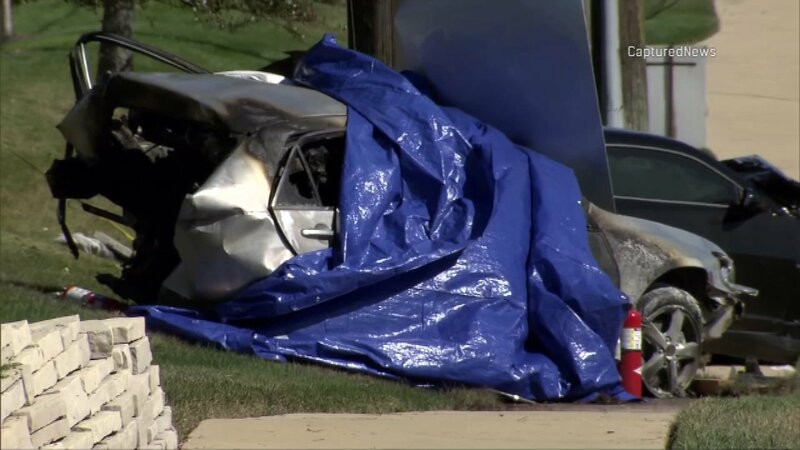 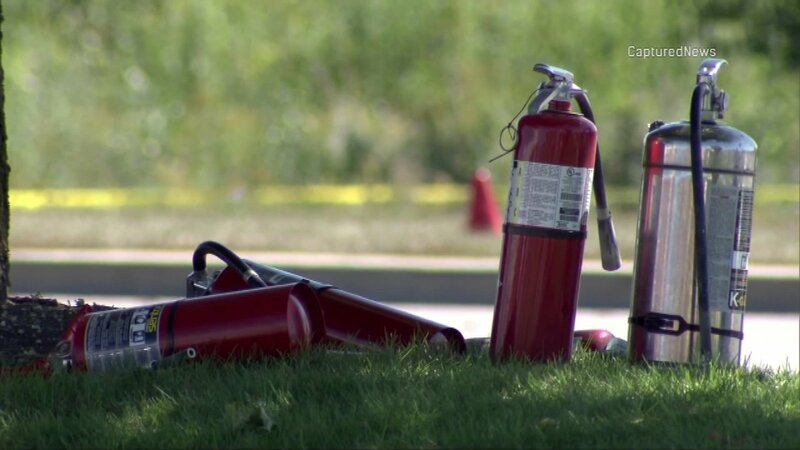 WHEATON, Ill. (WLS) -- A woman in her 20s was killed in a three-vehicle crash Saturday afternoon in west suburban Wheaton, police said. 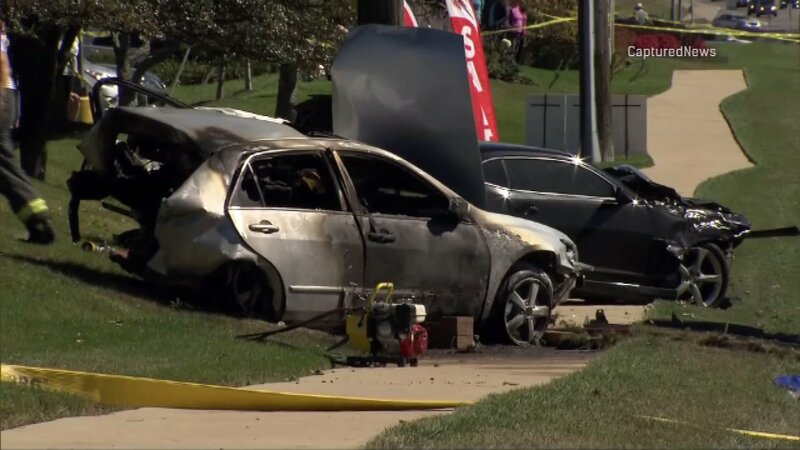 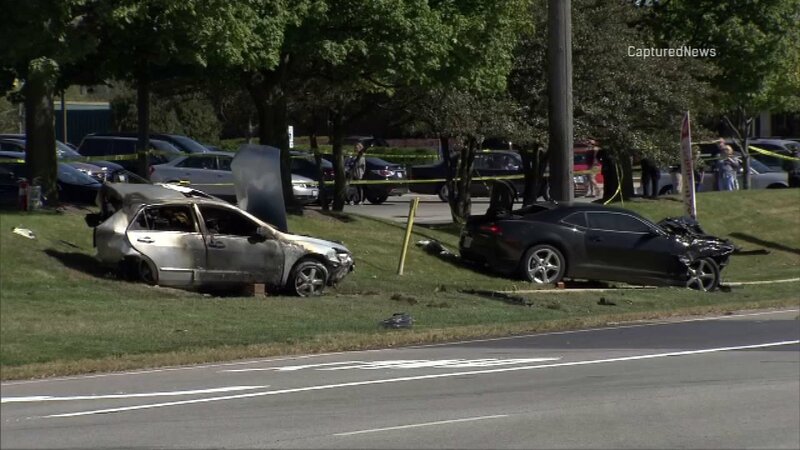 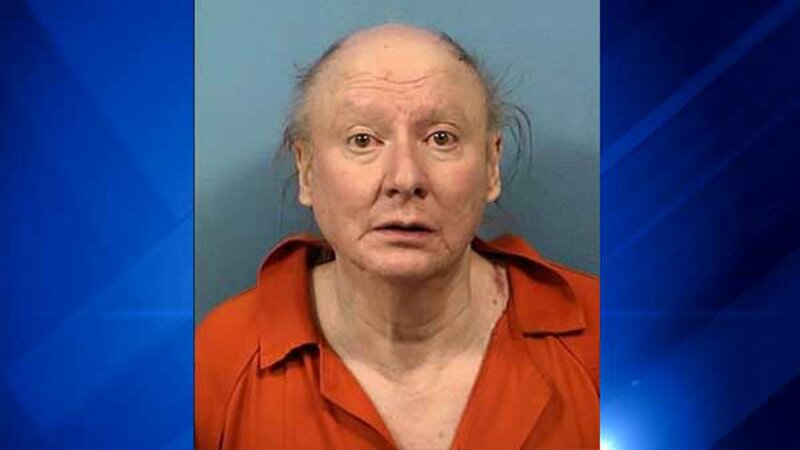 A black Camaro, which was traveling westbound on Butterfield Road near Naperville Road at a high rate of speed, hit another vehicle in the rear causing it to catch on fire, police said. 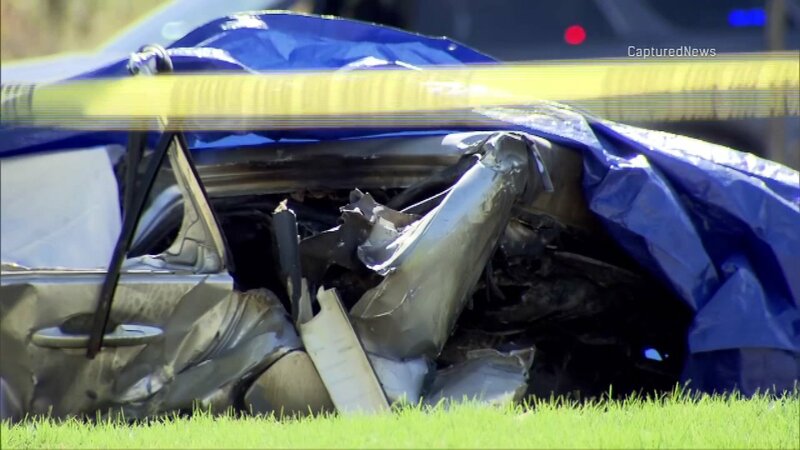 The female driver was killed. 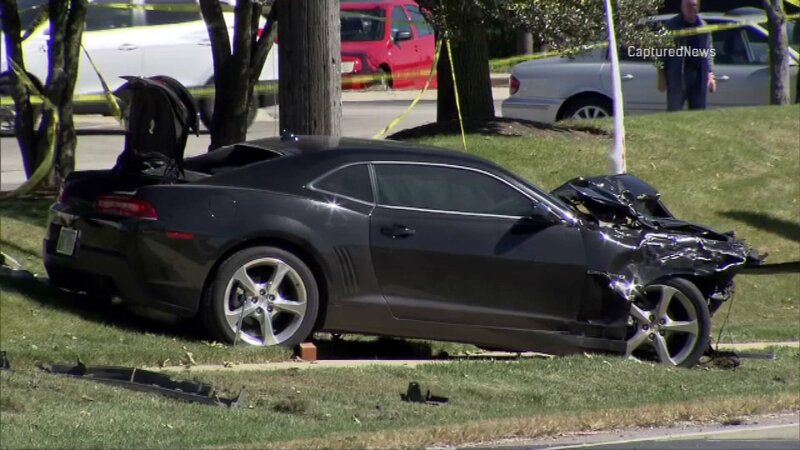 The Camaro driver was transported to a hospital in stable condition. 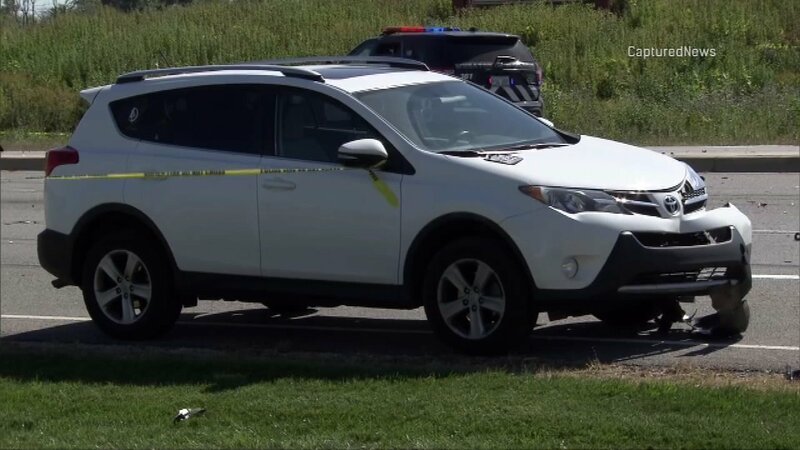 A third vehicle was also involved, but its occupants did not sustain injuries, police said.